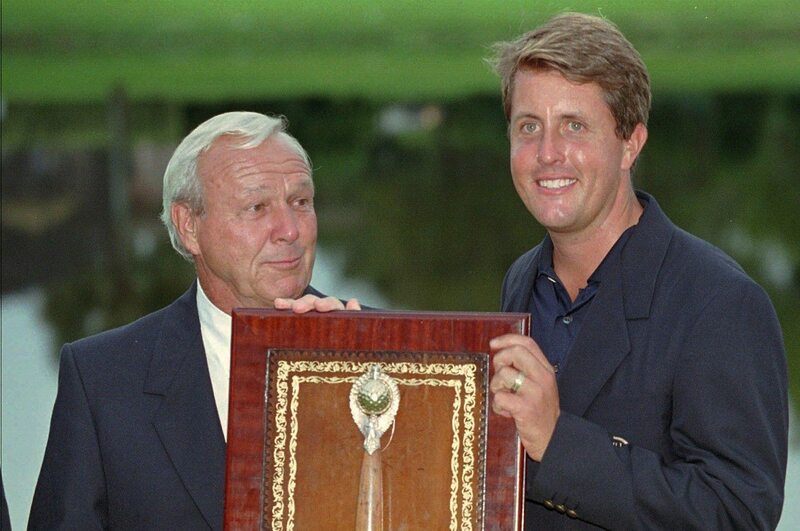 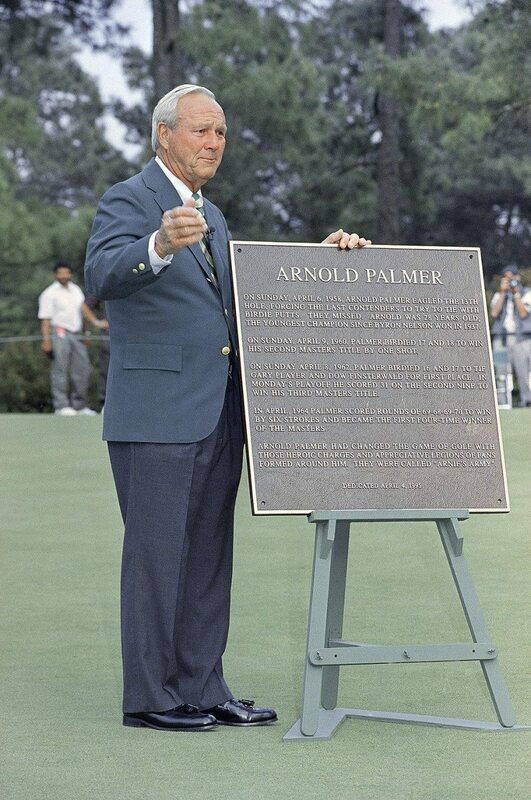 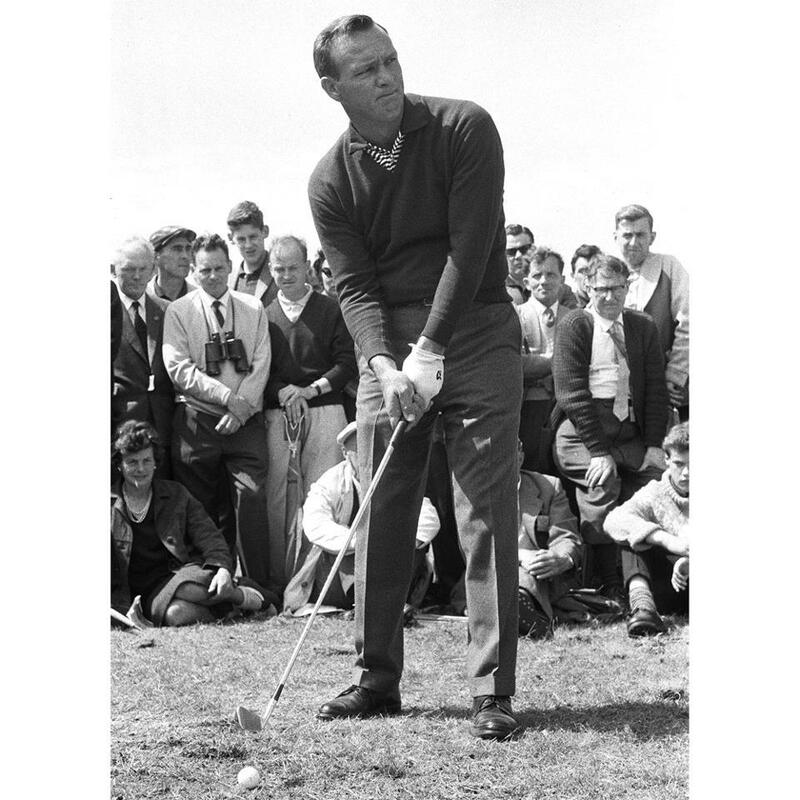 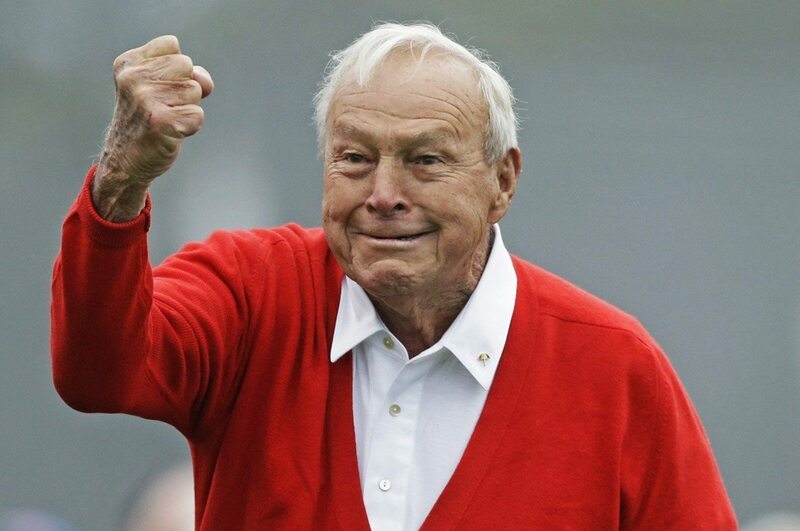 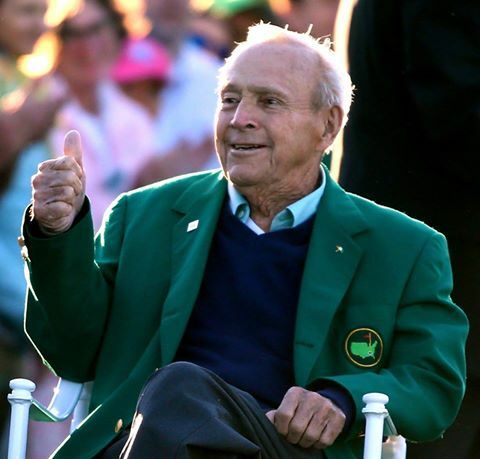 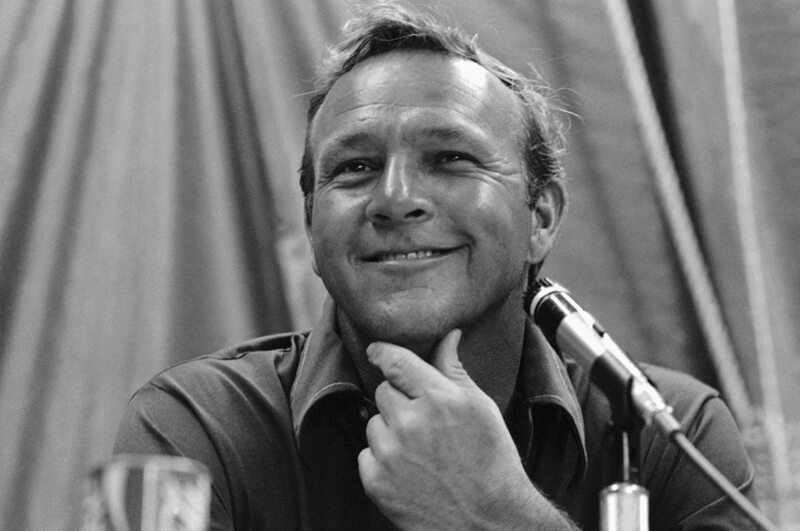 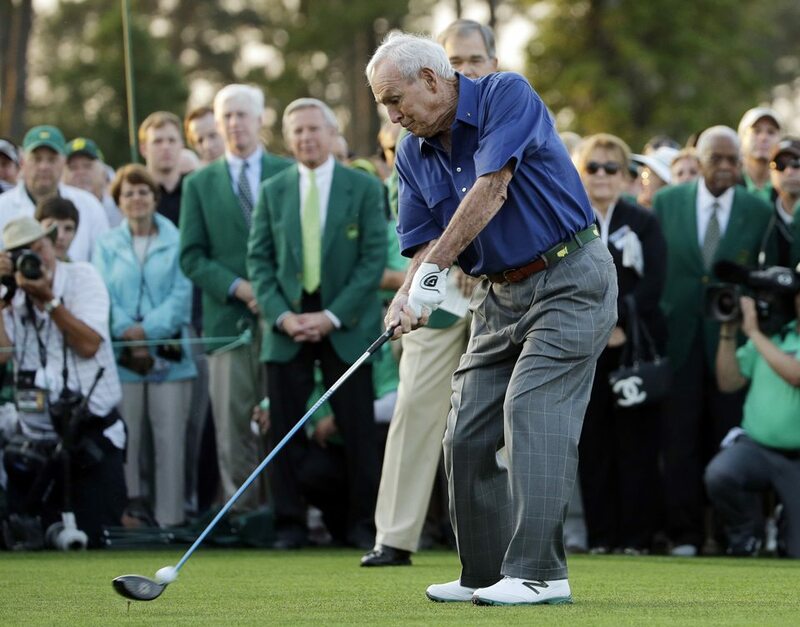 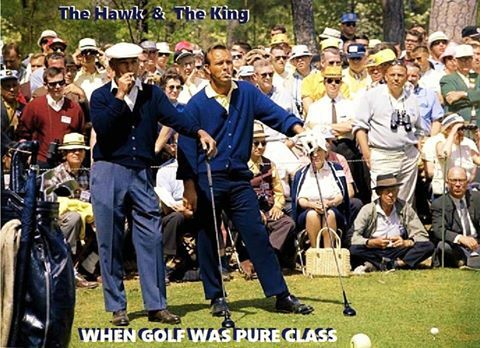 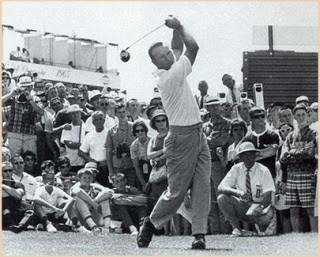 A tribute to the “King” of Golf… a golfer who gave more than he received! 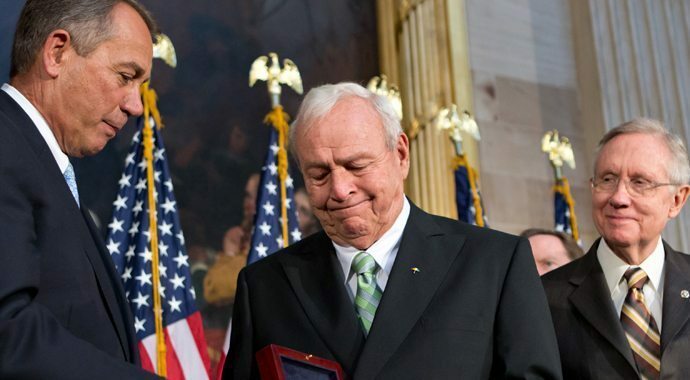 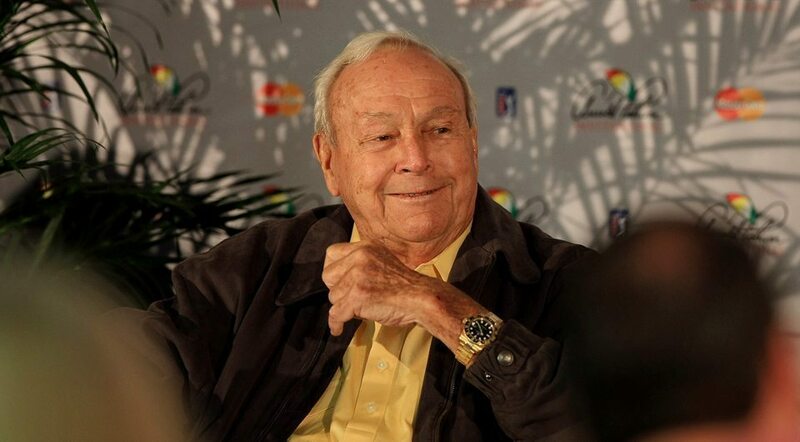 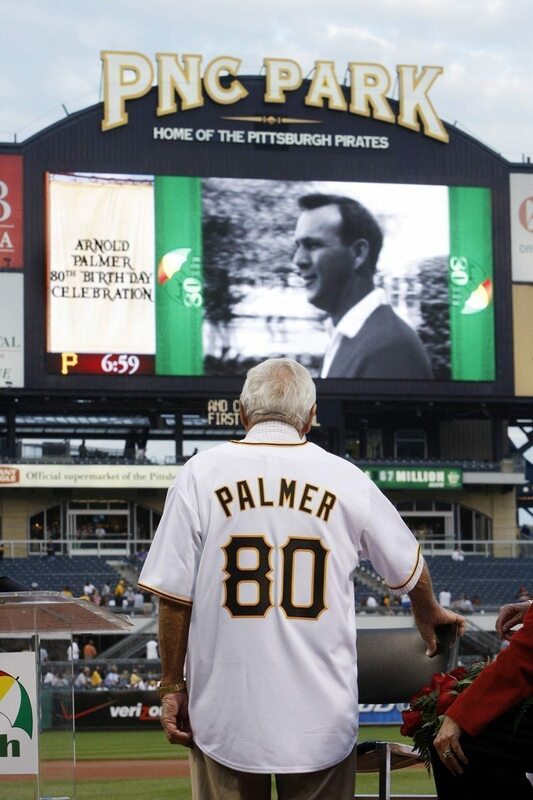 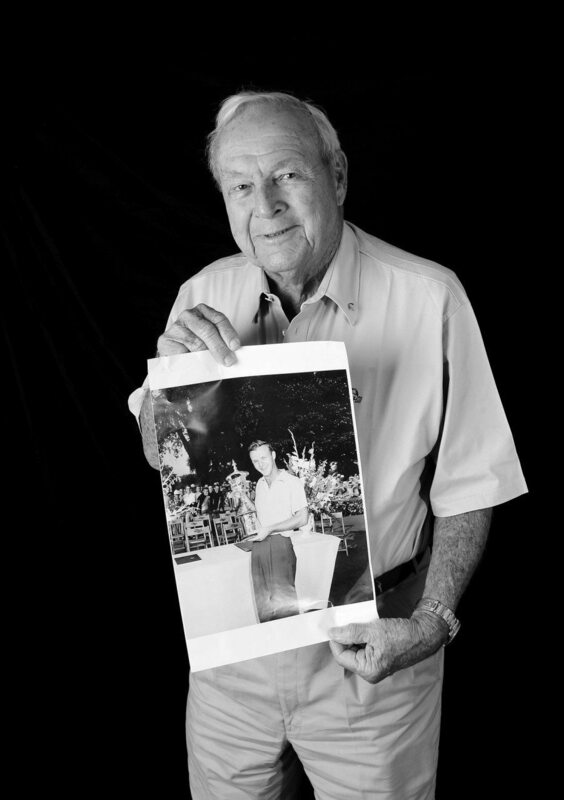 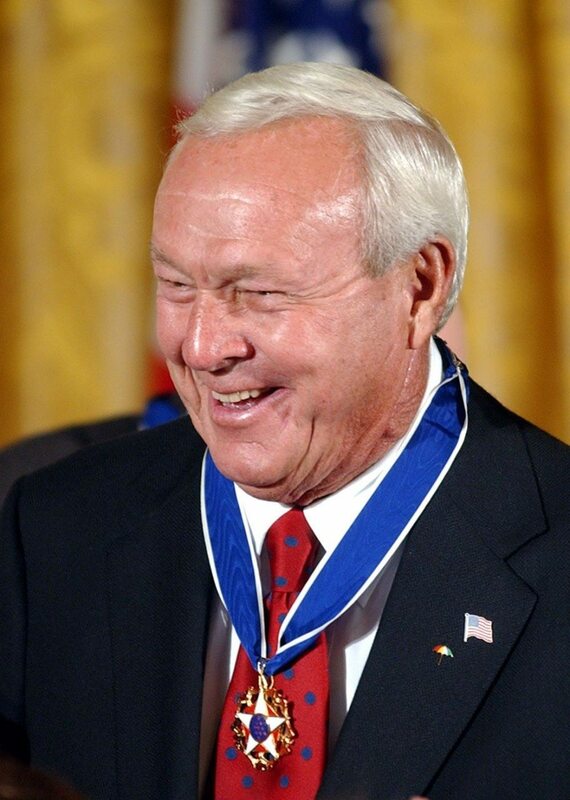 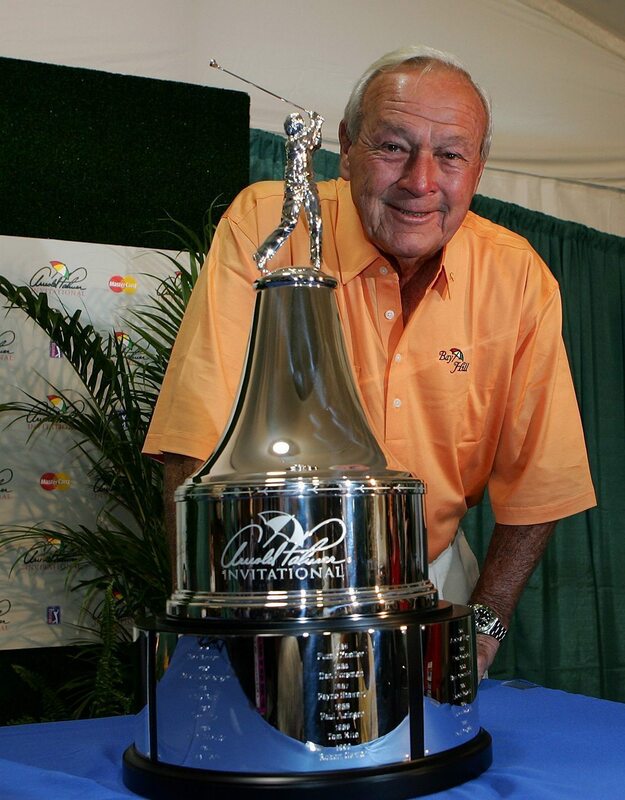 Thank you Arnie Palmer! 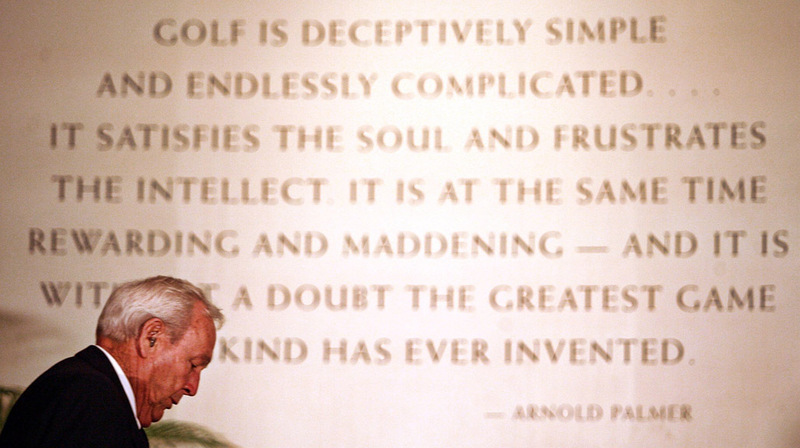 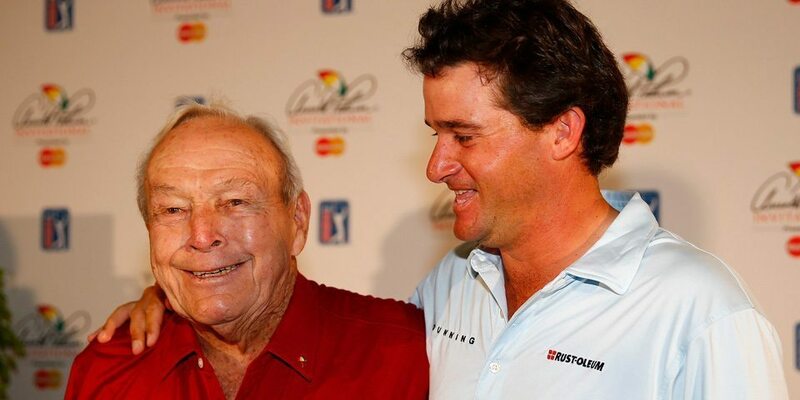 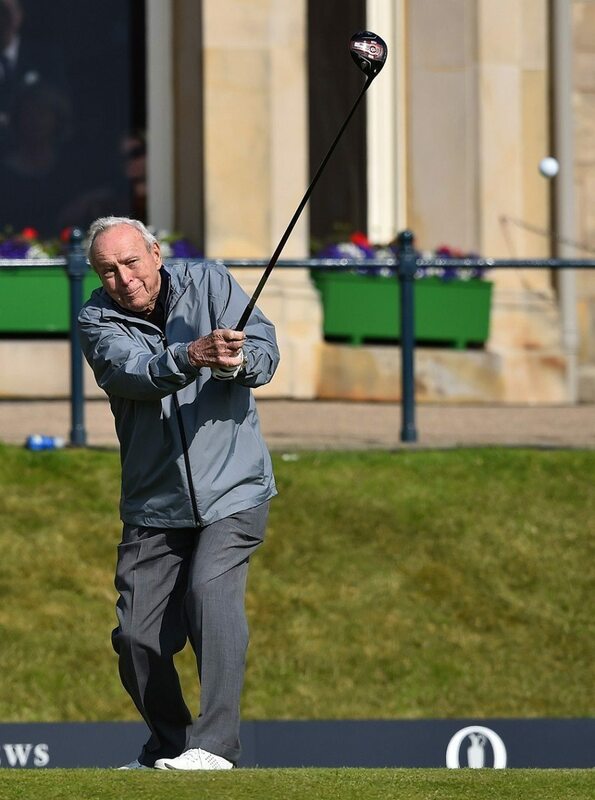 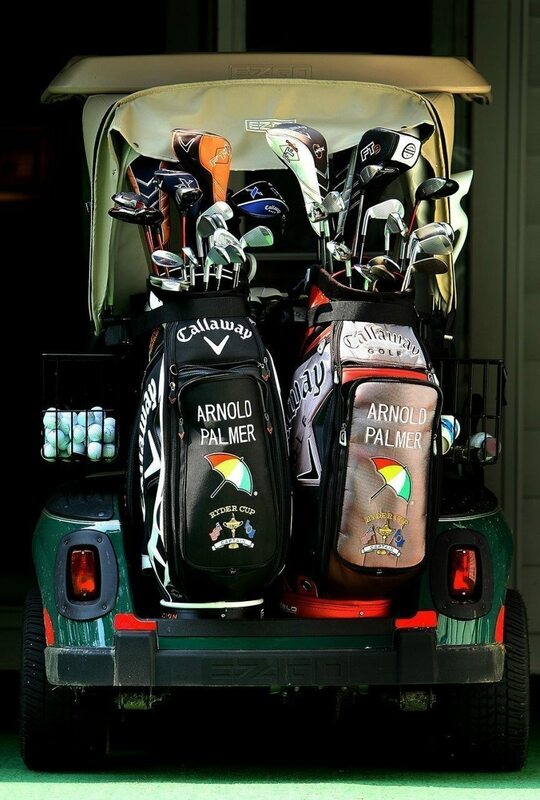 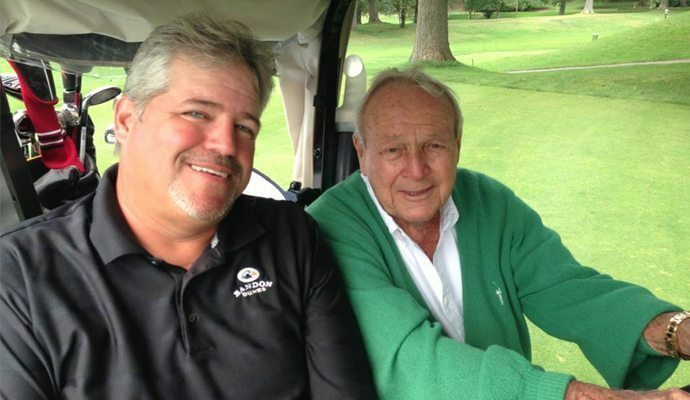 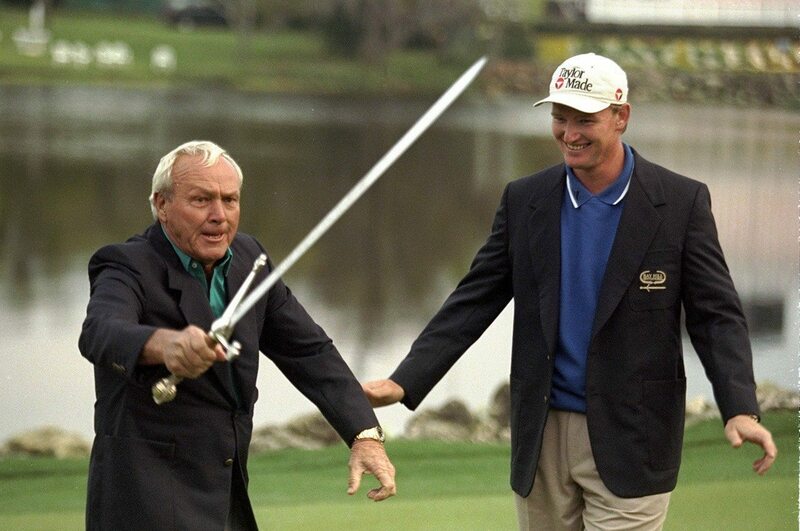 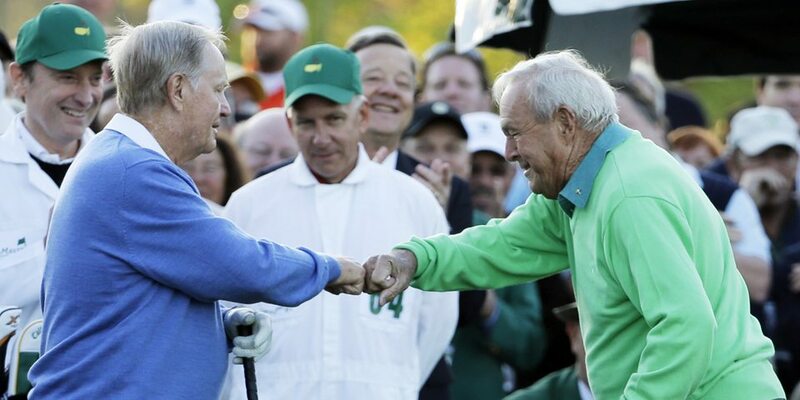 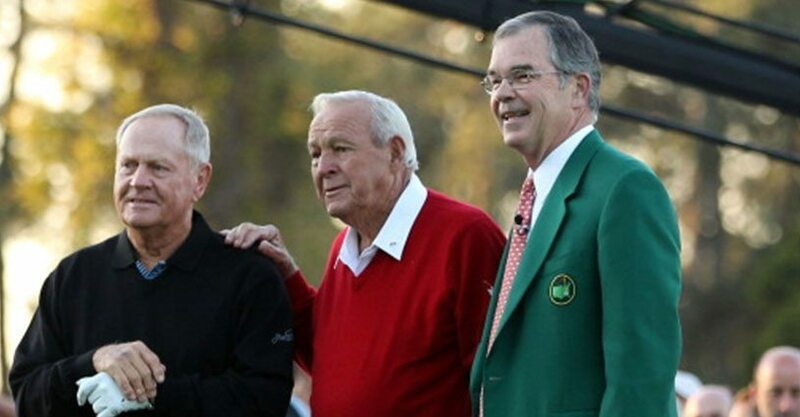 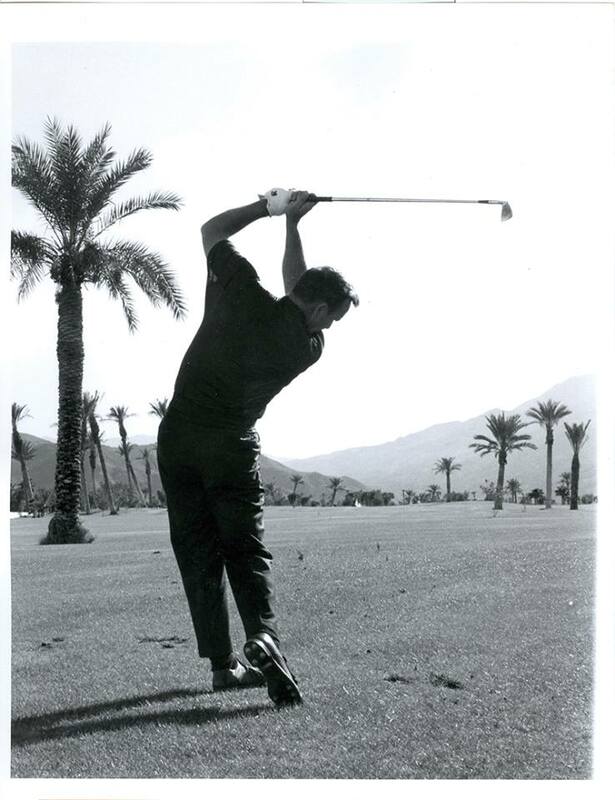 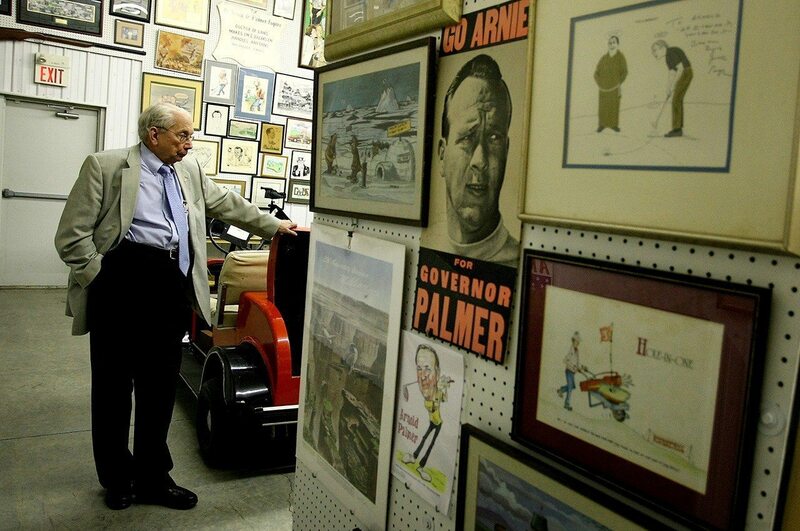 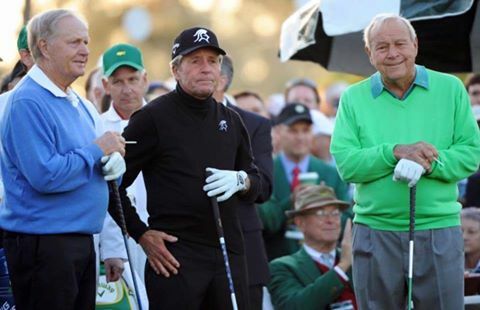 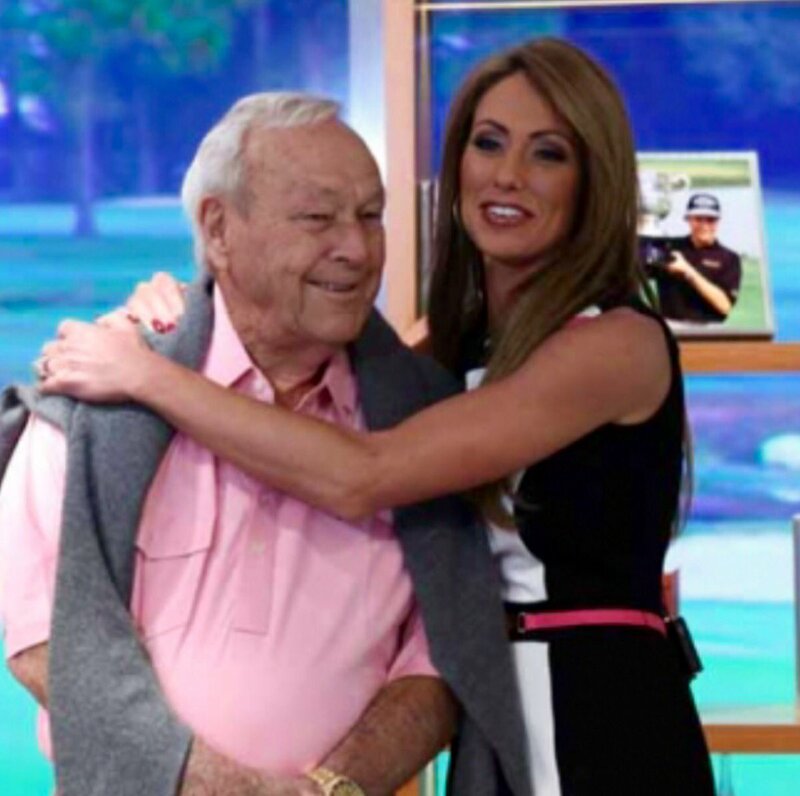 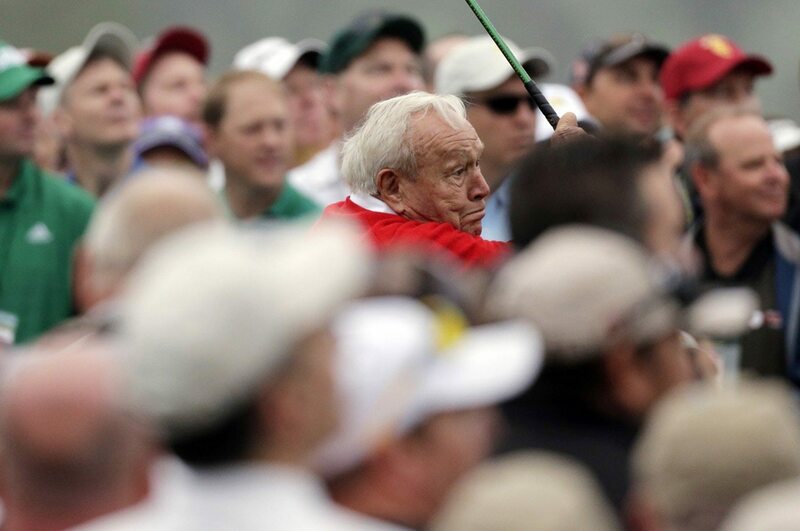 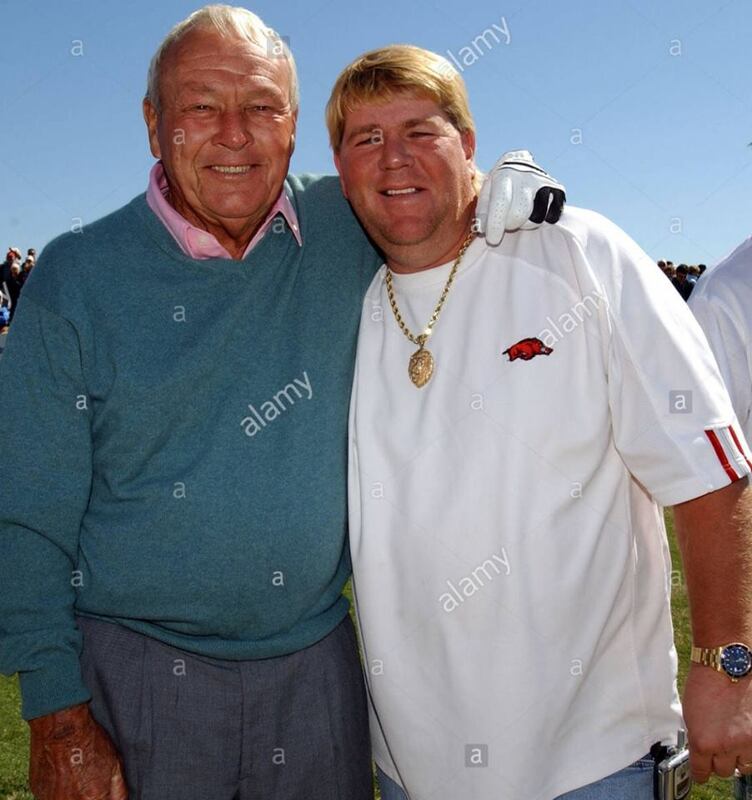 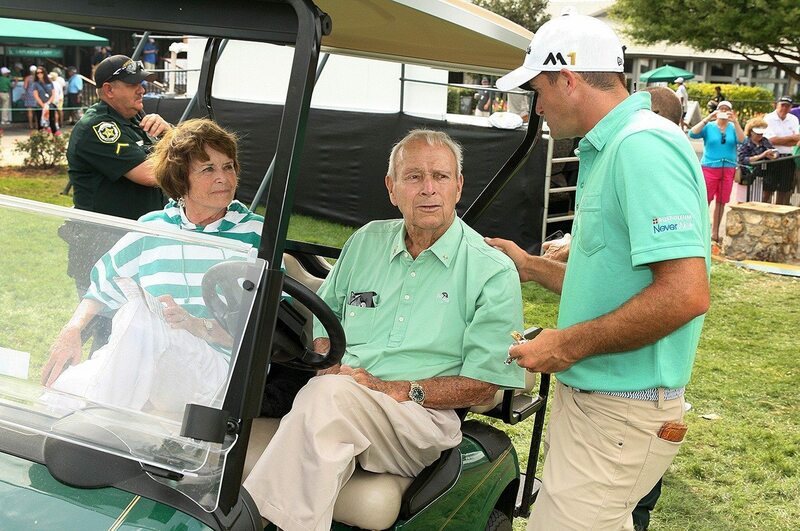 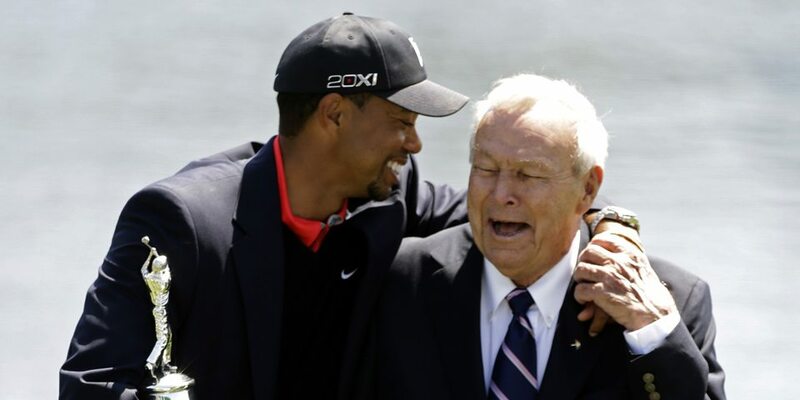 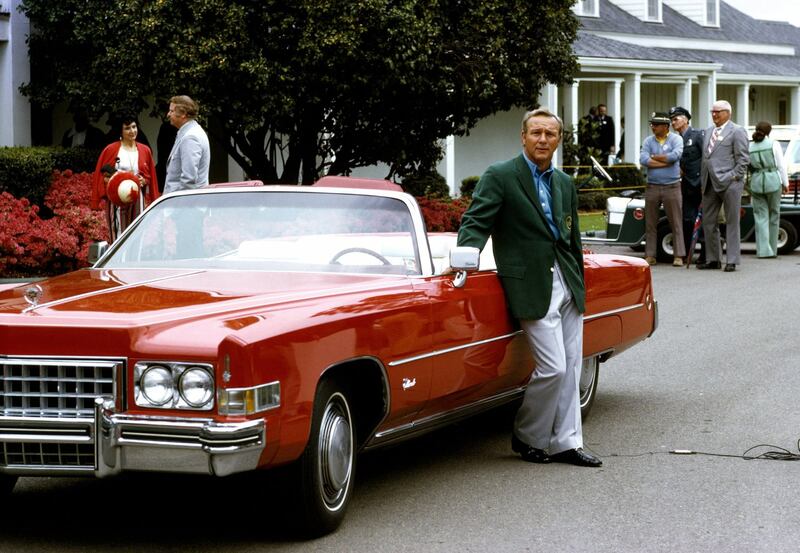 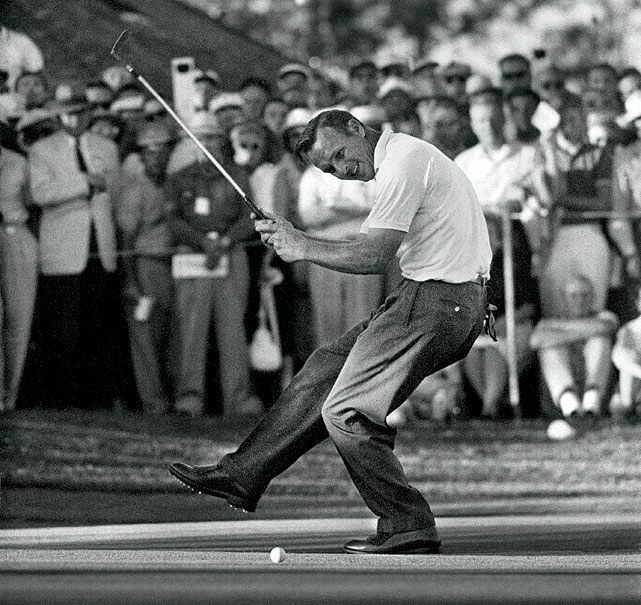 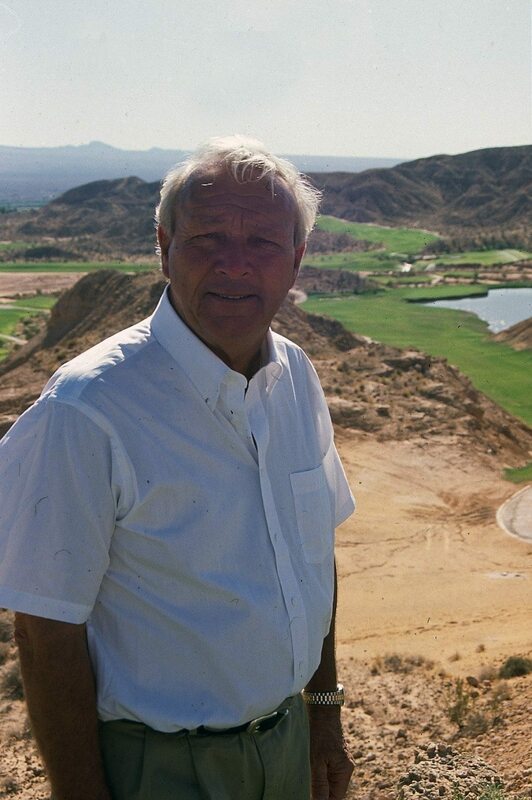 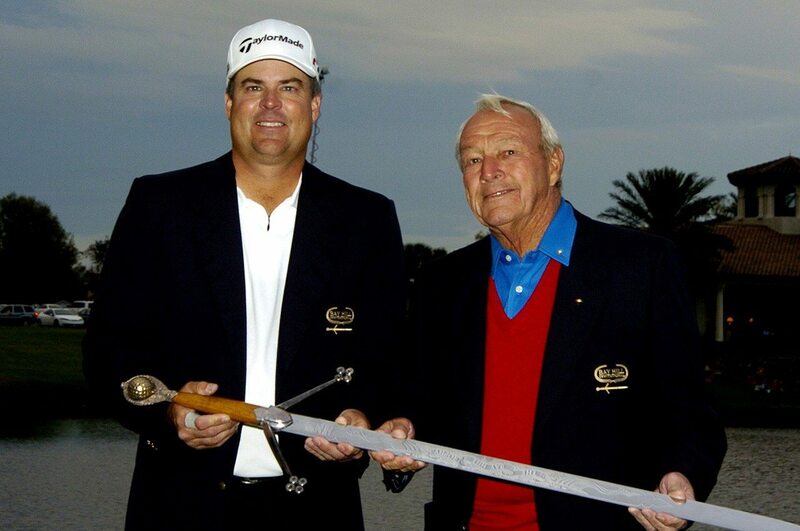 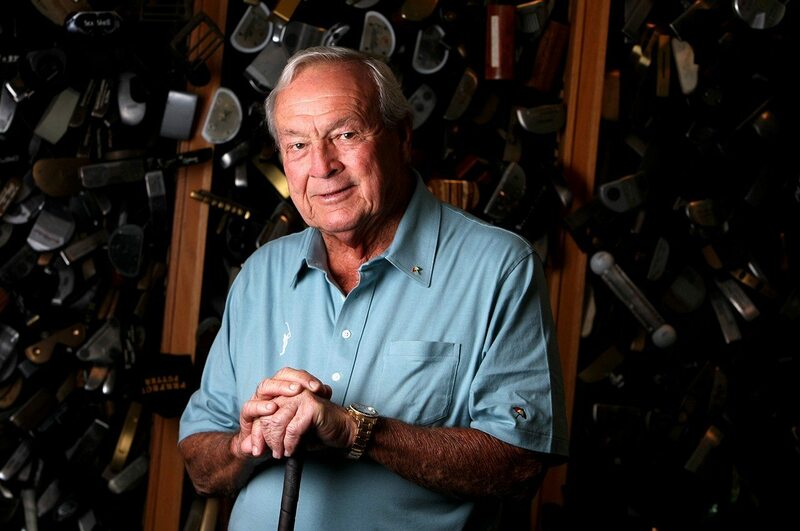 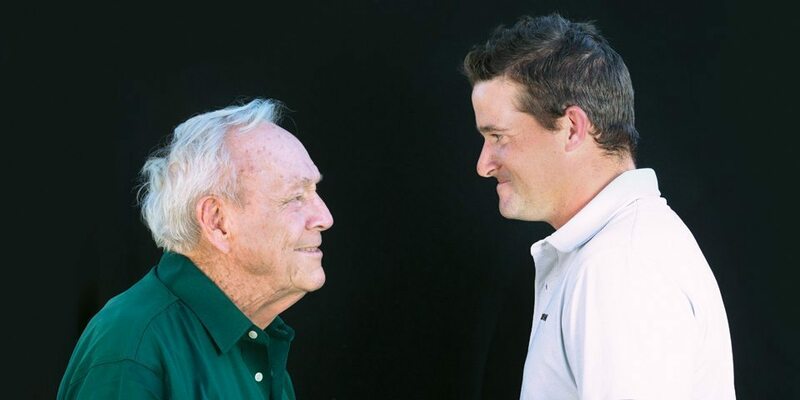 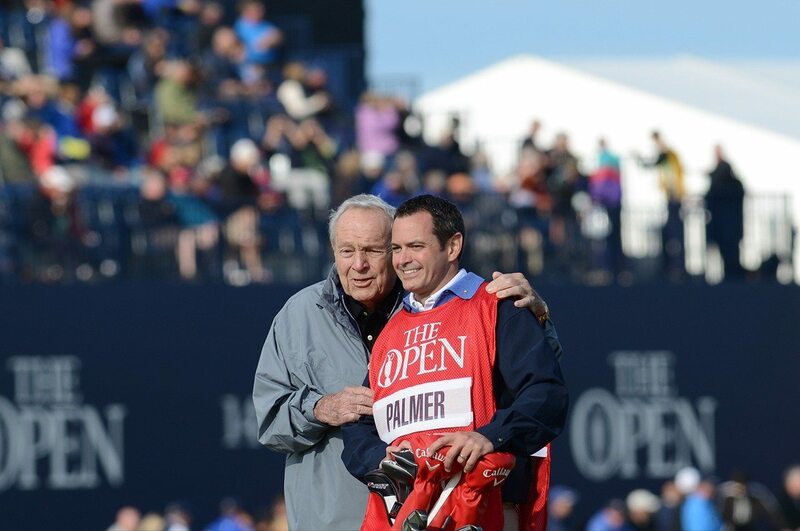 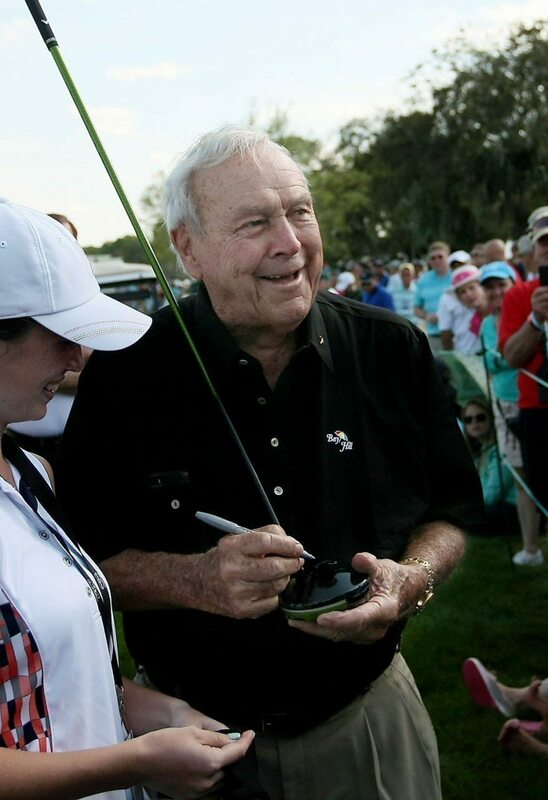 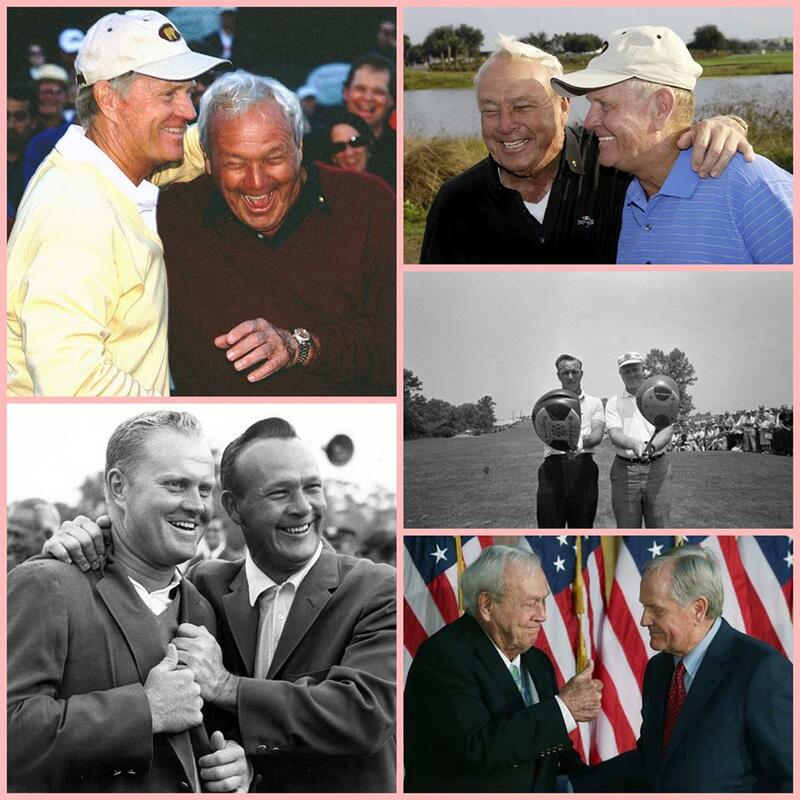 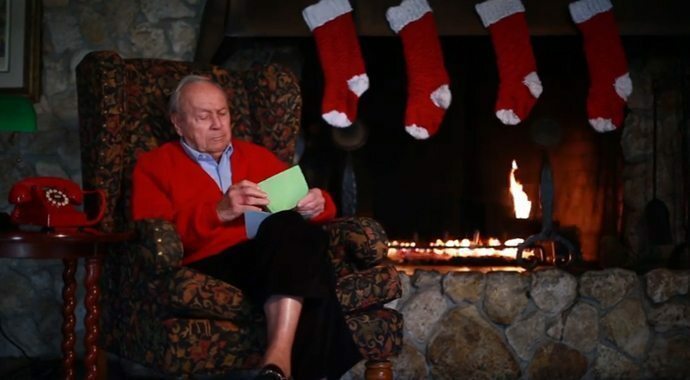 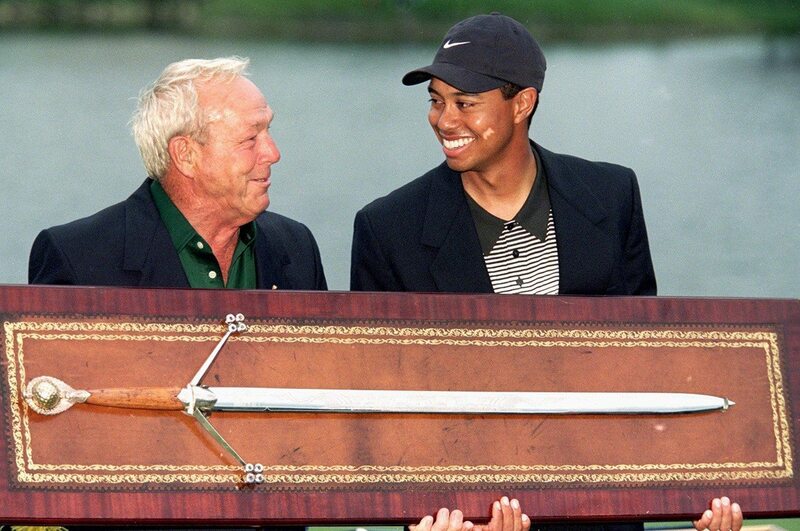 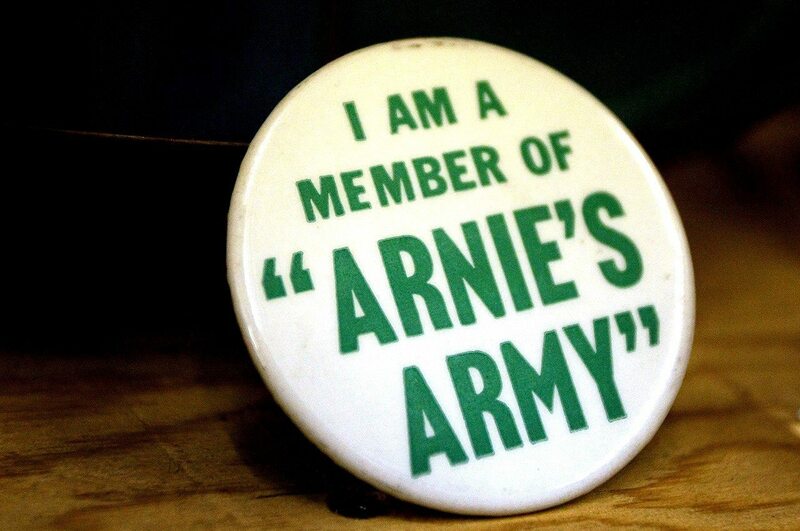 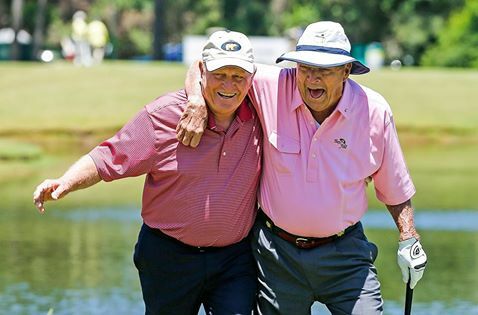 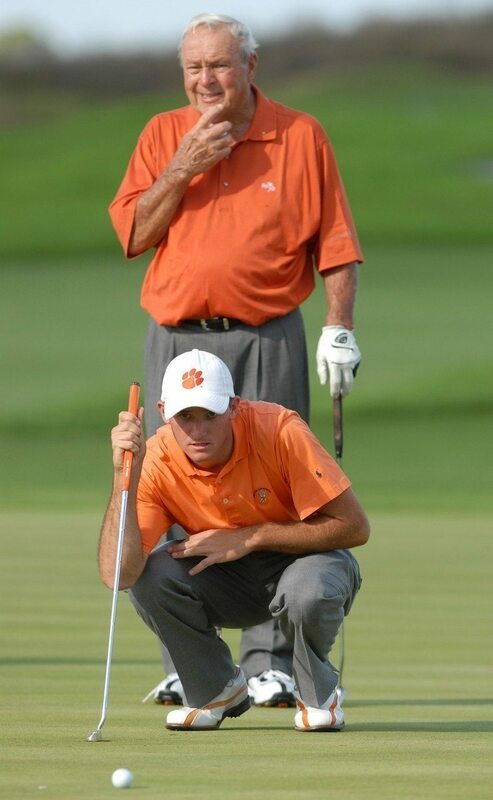 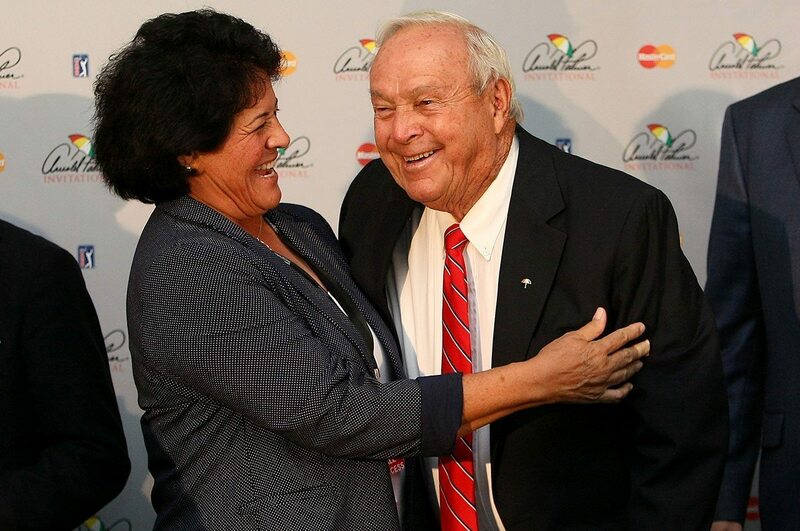 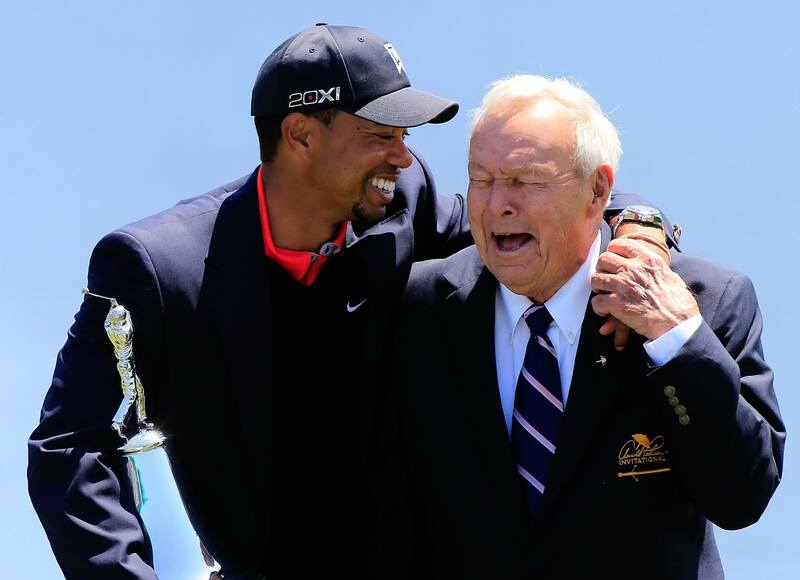 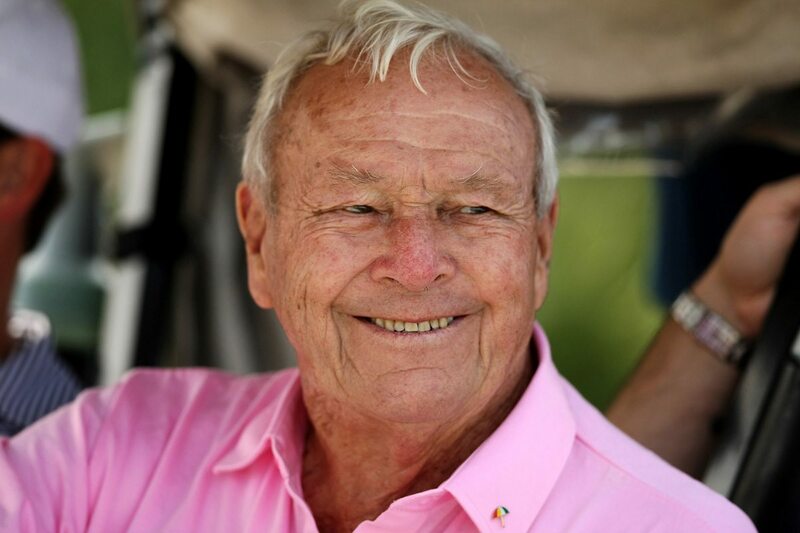 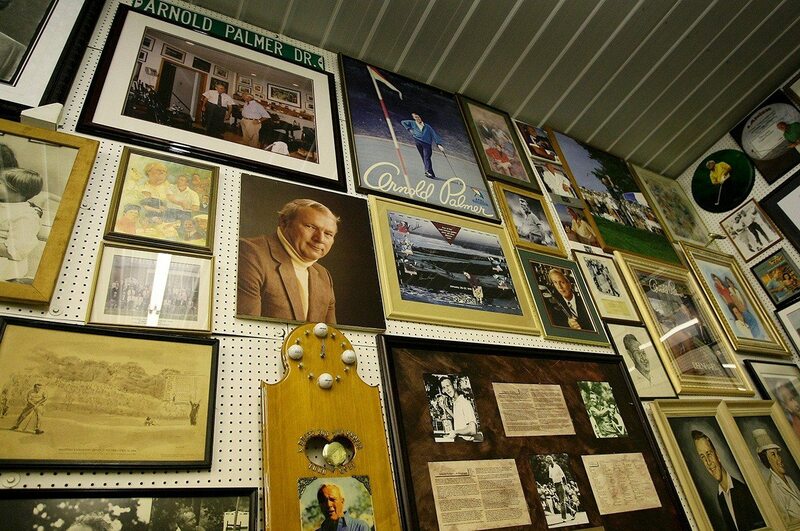 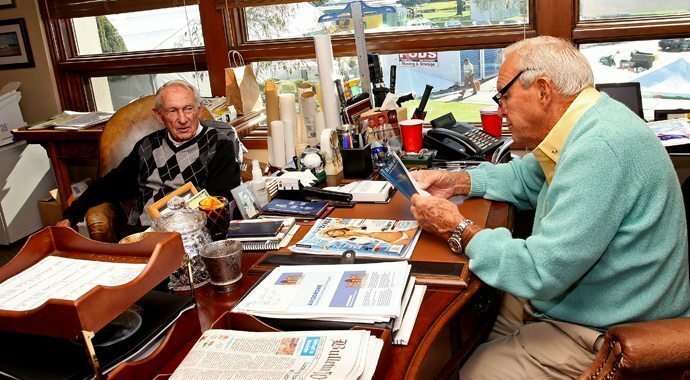 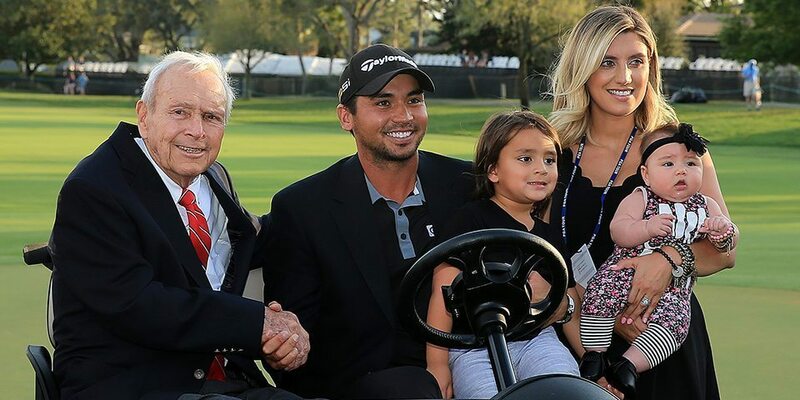 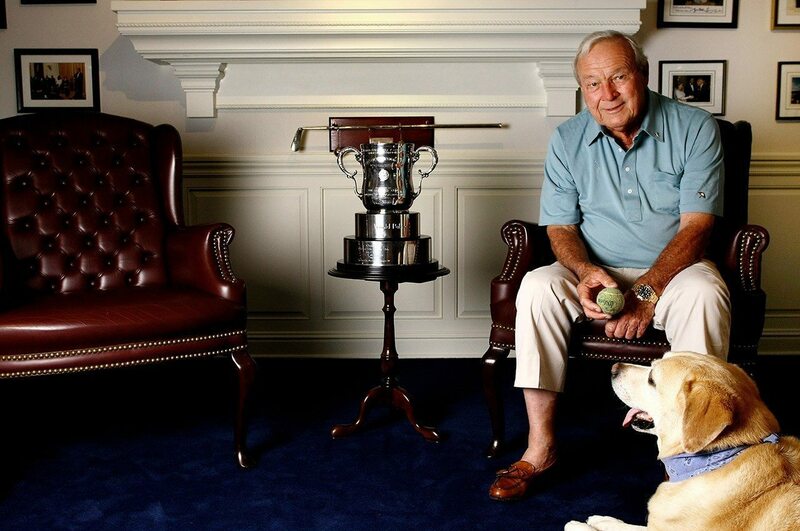 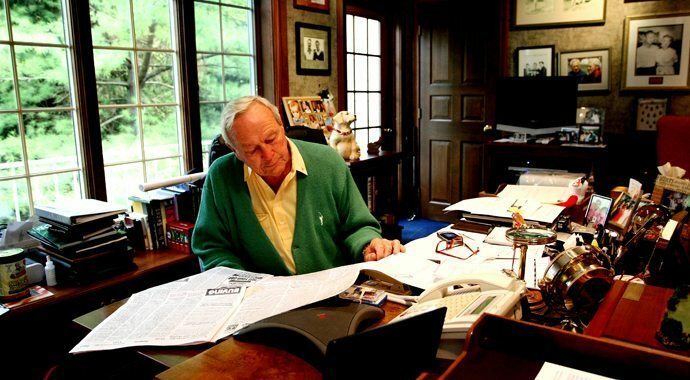 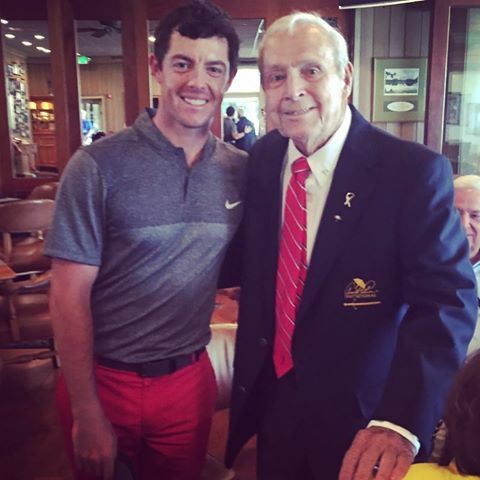 We are all going to miss Arnie this year at his home course…long live the King! 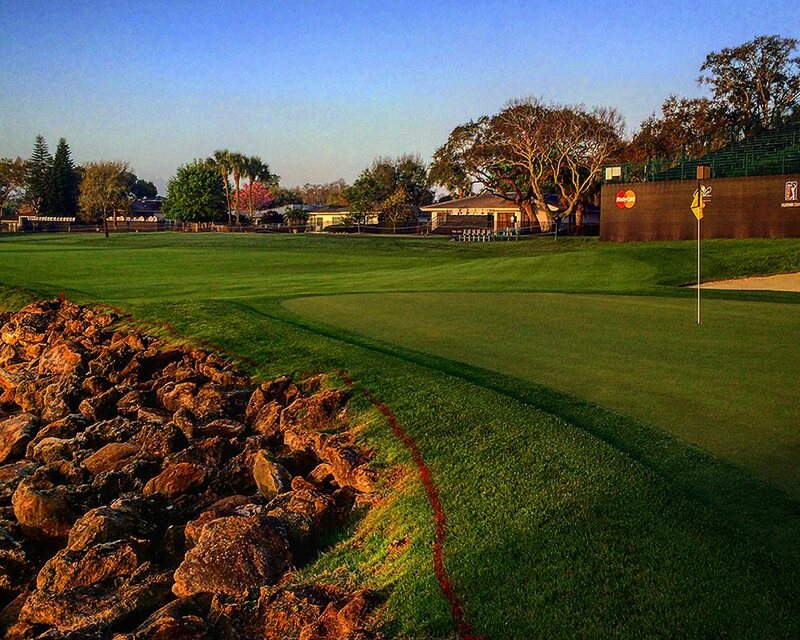 Great changes to a great golf course. 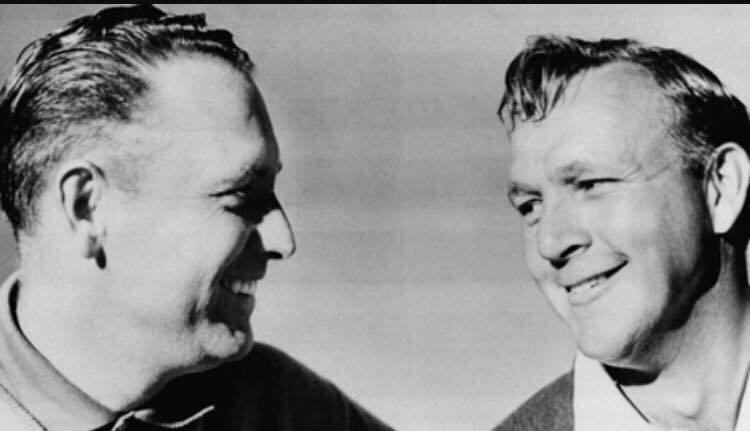 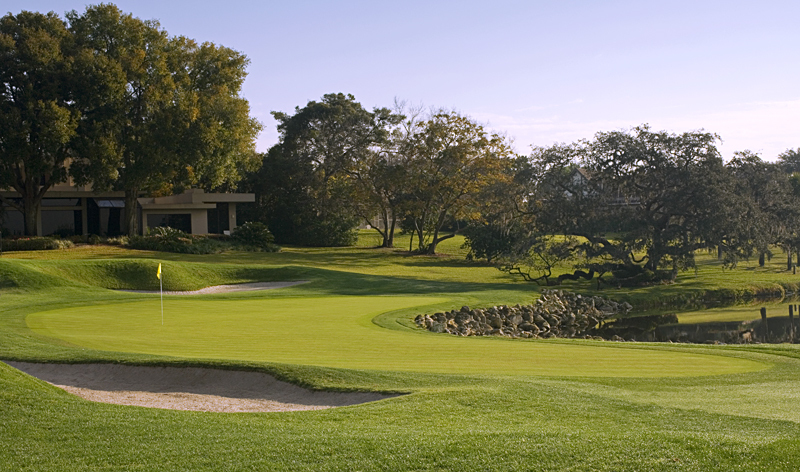 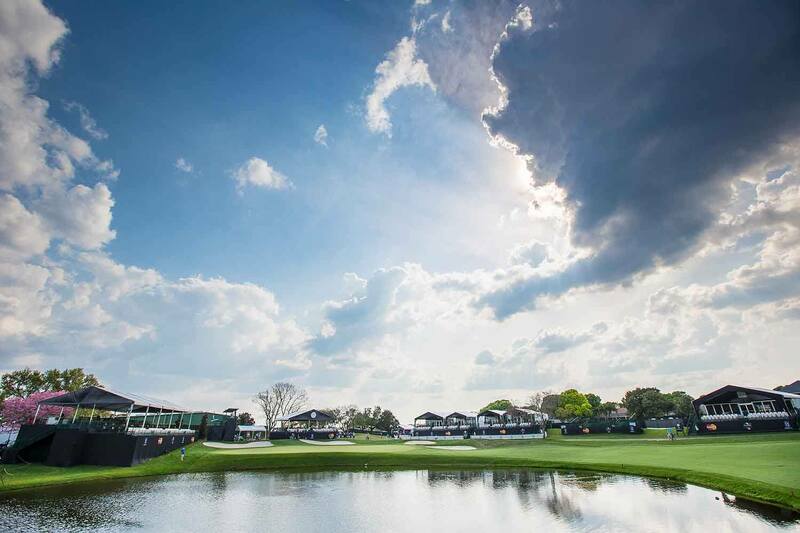 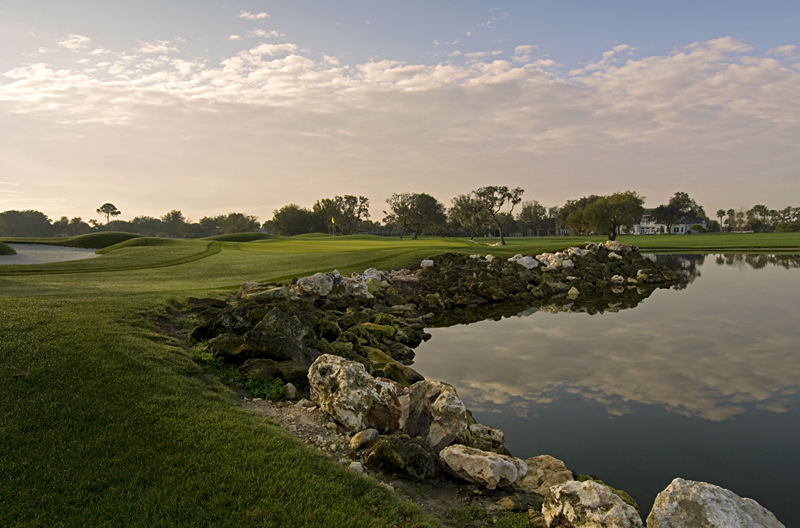 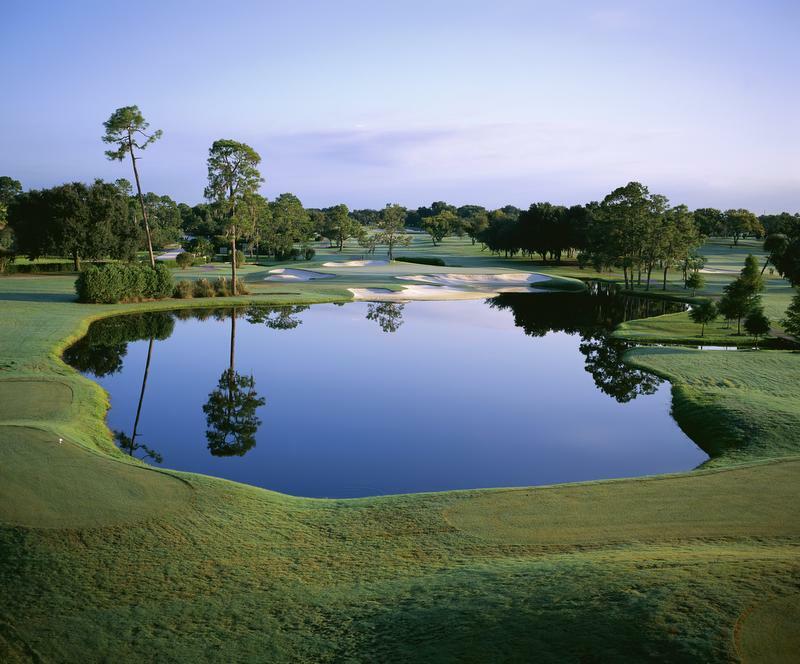 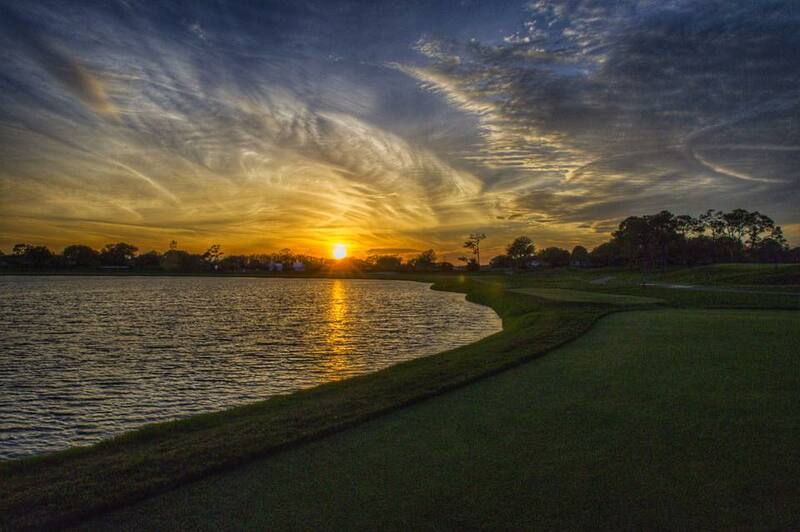 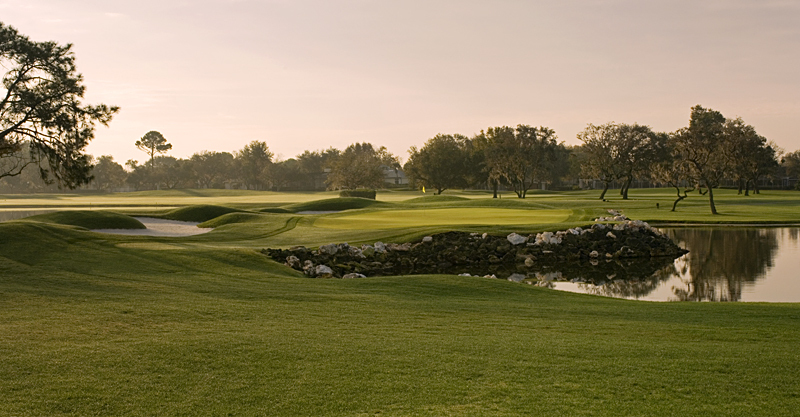 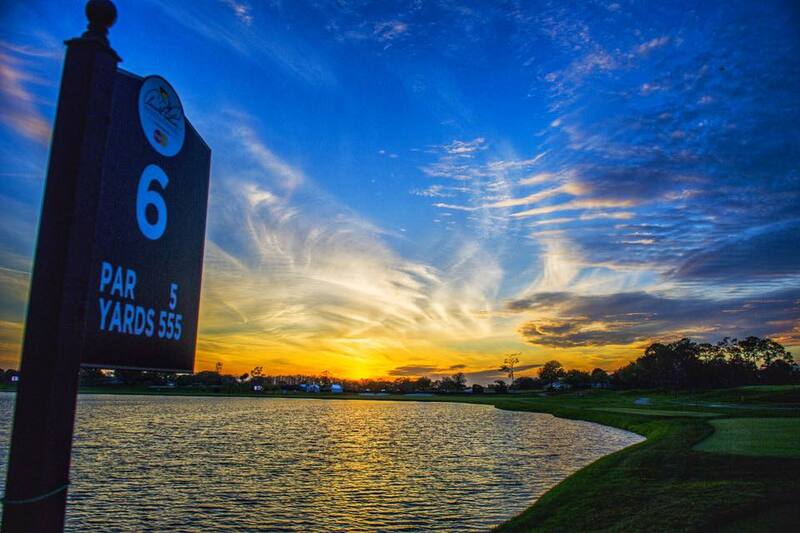 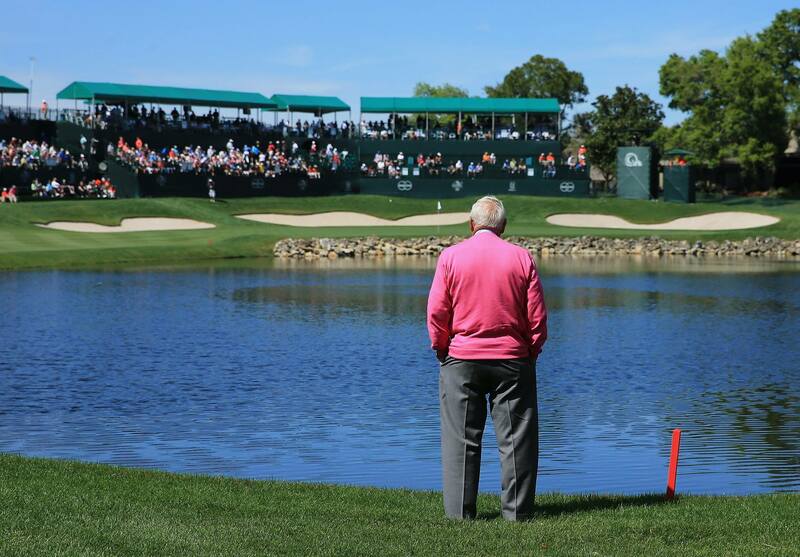 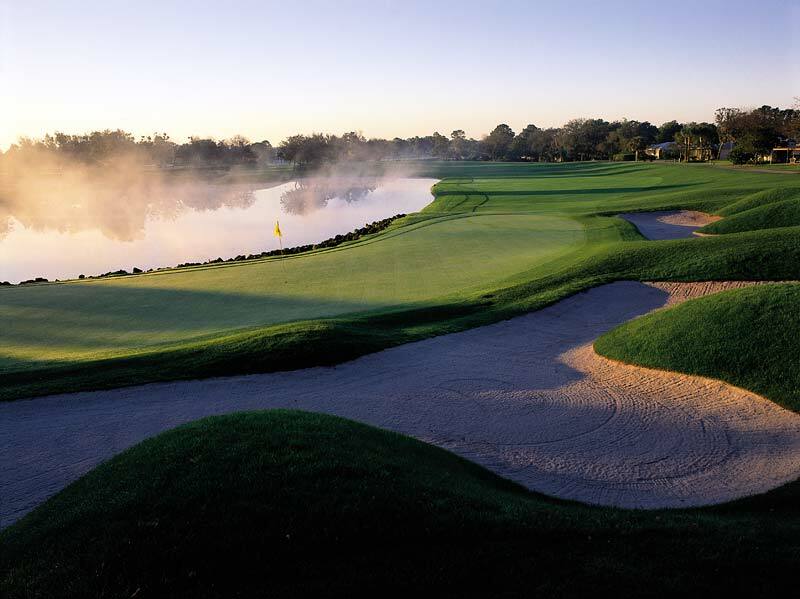 Arnie Palmer one of the greatest golfer’s who ever lived, re-created Bay Hill into a gem.